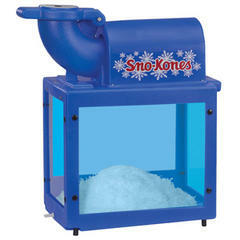 Snow Cone Machine. Select your flavor & quantity of syrup, you provide the ice and cups. Price doesn't include delivery.